A few good reminders from former president & partner of MySpace: what went right & what went wrong? 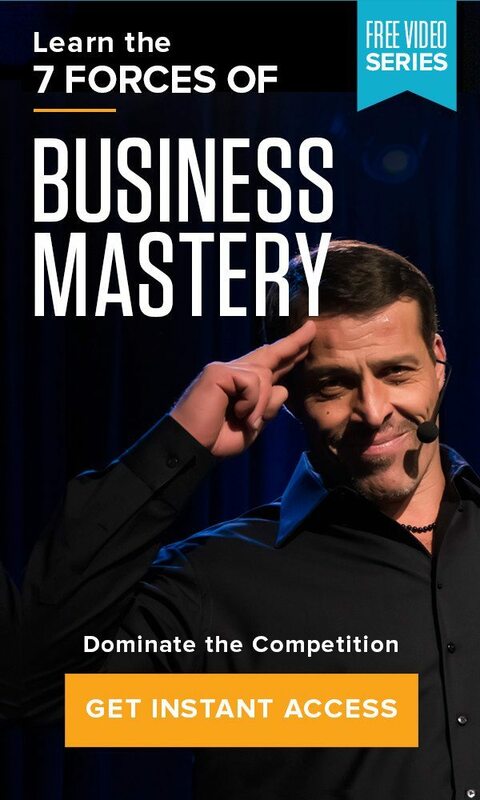 Home » The Tony Robbins Blog » Career & Business » A few good reminders from former president & partner of MySpace: what went right & what went wrong? Are you stocked with talent? Do you have people that have skills, believe, work hard and want to win? People are THE asset. Data, data, data. It’s a gift from on high. Mine it, analyze it, infer from it and act on it. It’s gold. Be endlessly curious inside and outside of your own organization. People, products, trends.